We are saddened to inform you that there was a shooting in the S.O.S. catchment area on Sunday, February 26th. Please join us for a shooting response, Thursday, March 1st at 4 PM at 1414 Bergen Street, between Albany and Troy. We respond to every shooting that occurs in the S.O.S. target area to ensure that these tragedies do not pass unremarked as though they are normal and acceptable, and to create a safe space on our streets, at the site of the shooting, where neighborhood residents can raise their voices in protest. CHCMC is looking for a "Digital Resource Directory" intern to help us update our Resource Directory and put it online in an editable format. Please see here for a full job description. To apply, please send your resume and cover letter to jobs@crownheights.org with "digital resource directory intern" in the subject line. We are looking to fill the position as soon as possible. Do you need tax assistance? 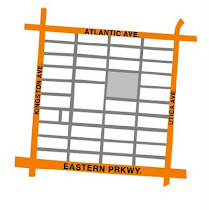 Visit the Crown Heights Community Mediation Center on select Sundays (see below) between 10am-2pm for FREE assistance. Available only to low-income individuals ($25,000/year) and families ($60,000/year). No appointment needed. Call (718) 287-1142 for more information. See flyer below for alternate locations and dates. The Crown Heights Community Mediation Center (CHCMC), a project of the Center for Court Innovation, is starting a new program to create better access to traditional victim serving agencies and develop on-site victim programming for young men of color who are experiencing community violence. 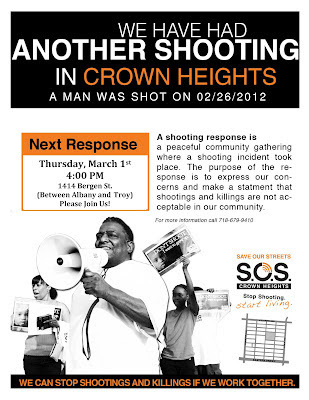 The Men’s Empowerment Coordinator will work on-site at the Crown Heights Mediation Center. Every effort will be made to hire a Coordinator who is familiar with the needs of the young men involved in the community. Professional or personal experience with the criminal justice system is preferred. 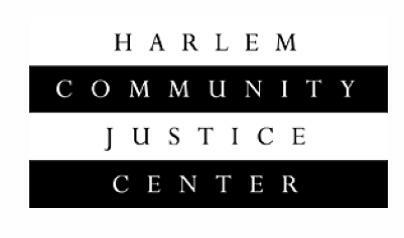 Email you cover letter and resume to: jobs@crownheights.org.Please enter “Men’s Empowerment Coordinator” in the subject line of your email. 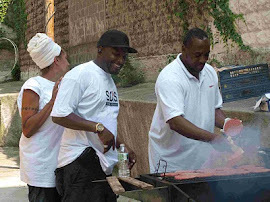 The deadline for the position of Men's Empowerment Coordinator at S.O.S. has been extended to February 29th, 2012. See the complete job description and instructions to apply here. 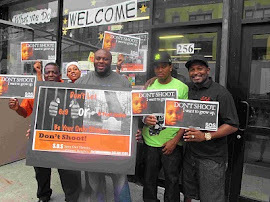 identify ways to reduce juvenile gang violence and involvement in East Harlem. Youth gang-related violence appears to be on the rise in East Harlem. more vulnerable to gang involvement.